Our experienced team will provide treatment advice including payment and finance options for any recommended treatment plan. We offer full access to the Child Dental Benefits Schedule. All patients responding to our digital advertising campaign will receive a Dental Kit to the value of $50 at their first appointment (including an electric toothbrush). 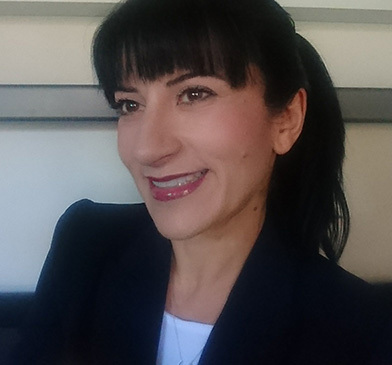 We are pleased to announce that Dr Sharon Dawood has joined Dr Kerry Georgiou and Mark McLennan at Oral Design Dental to enhance and extend the services offered by our established dental clinic. Dr Dawood is a graduate of Sydney University and worked in Kings Langley for over ten years. She brings with her a wealth of experience in children’s and general dentistry. 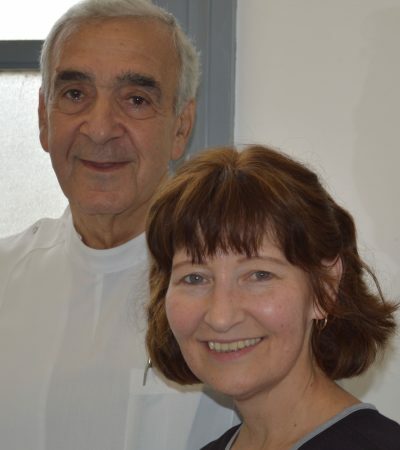 She enjoys and has a particular flair for cosmetic treatment and now looks forward to providing her ‘trademark’ caring approach to all her patients in Harris Park. 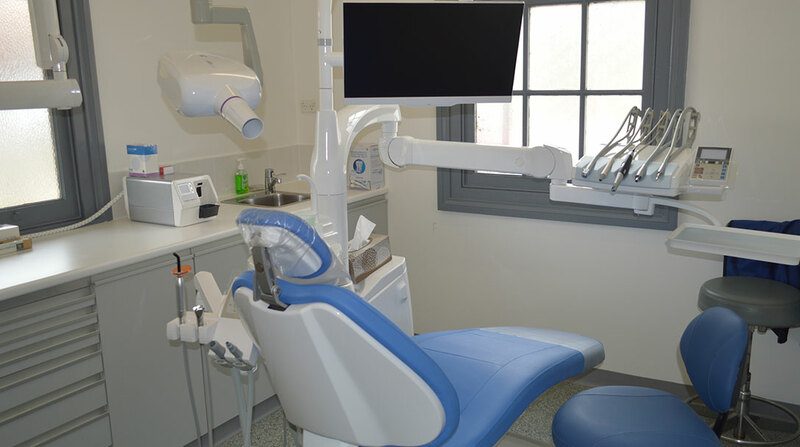 Dr Georgiou has owned and operated successful dental practices across Western Sydney for many years. He’s earned a reputation as a caring and highly effective dentist, always providing the best treatment for patients of all ages with the minimum of discomfort. We are excited that such qualified, experienced and respected dentists are now part of our team. At Oral Design we have a brand-new surgery that is bright with natural light, scrupulously clean and welcoming. Equipped with the latest and best technology, Kerry, Sharon and their nurse Sue can provide the most appropriate up-to-the-minute dental treatments and procedures while complying to the highest safety standards. Our friendly team will always make you feel at ease, answering all of your questions thoroughly and with clear explanations. We try especially hard to make all children feel relaxed by making the visit fun – we provide a kit including a junior toothbrush and paste with a cute baby animal toothbrush holder to take home and keep. We also give all children a colouring book and pencils to help them pass the time in the waiting room and give them a positive memory of their visit to the dentist. At every visit you will fully understand what treatment is involved and the reason it is recommended before you agree to progress. This will always include a breakdown of any fees, expenses and likely rebates for all treatment plans. And don’t forget that no-gap treatment for examination, clean and fluoridisation is available for all of our patients. All patients that contact us from our digital advertising campaign will receive a Dental Kit at their first appointment up to the value of $50 that includes toothpaste, dental floss and an electric toothbrush! Financial support for basic dental services for children aged 2 – 17 years.